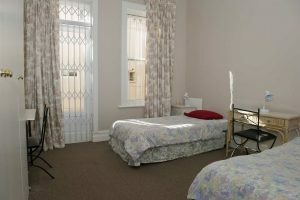 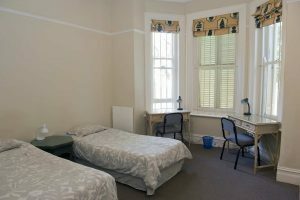 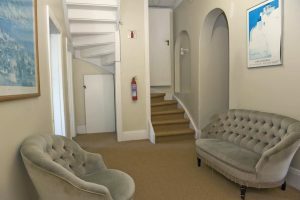 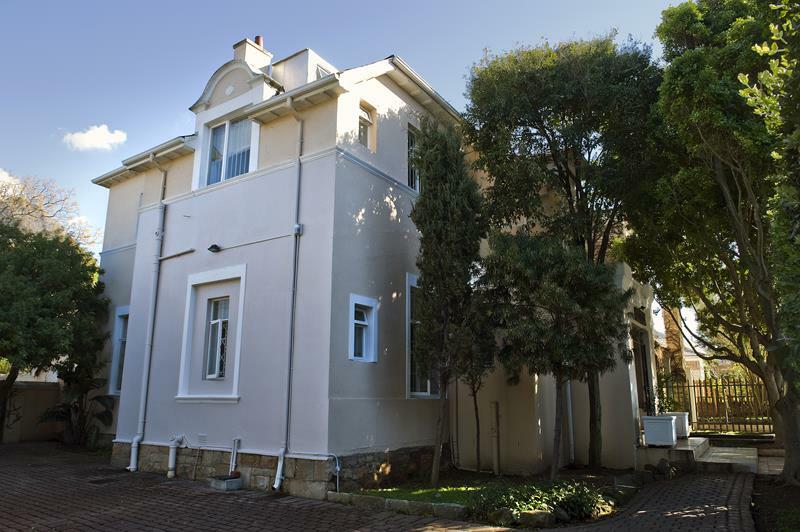 Charlton House is a grand 17 bedroomed, fully furnished student residence that has been home to many UCT students over the last 50 years. 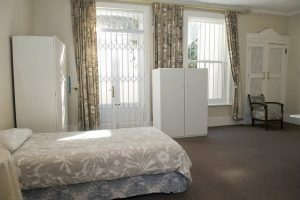 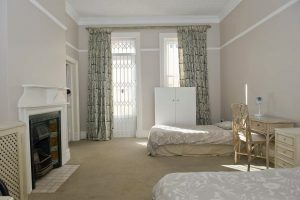 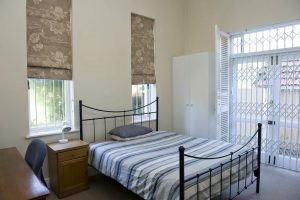 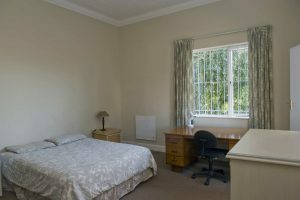 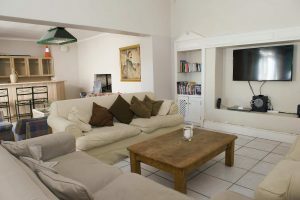 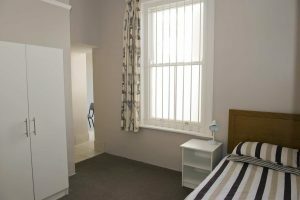 There are 12 single bedrooms and 5 double rooms,, all with en-suite private bathrooms. 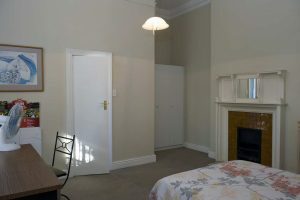 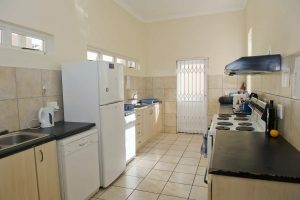 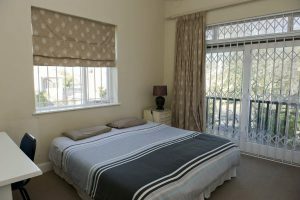 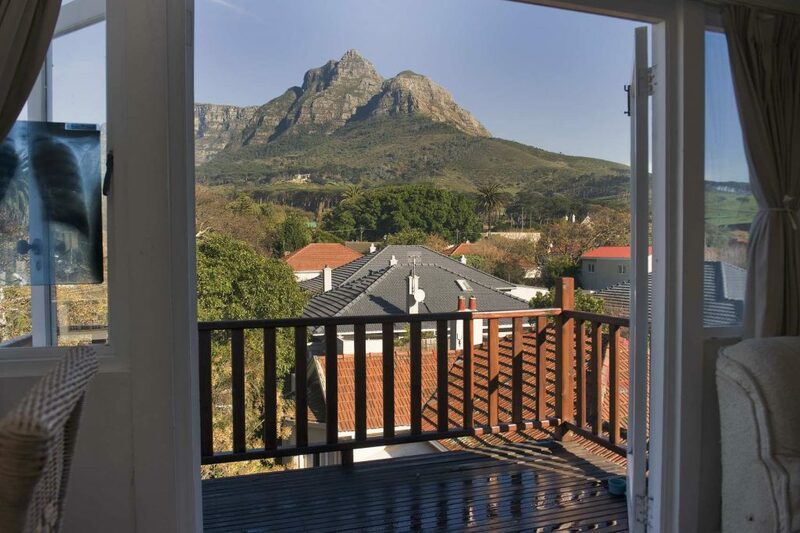 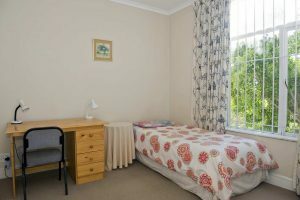 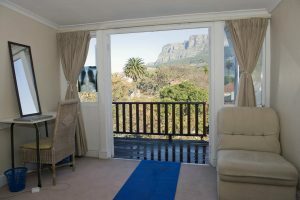 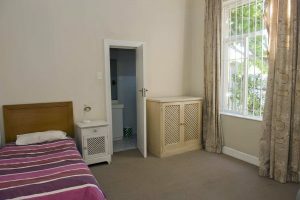 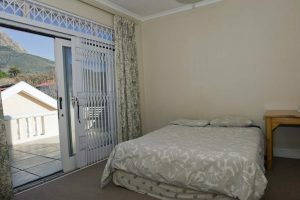 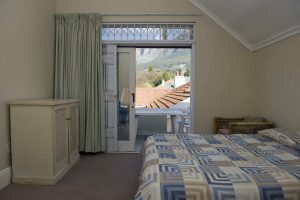 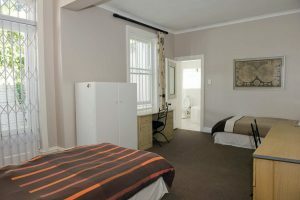 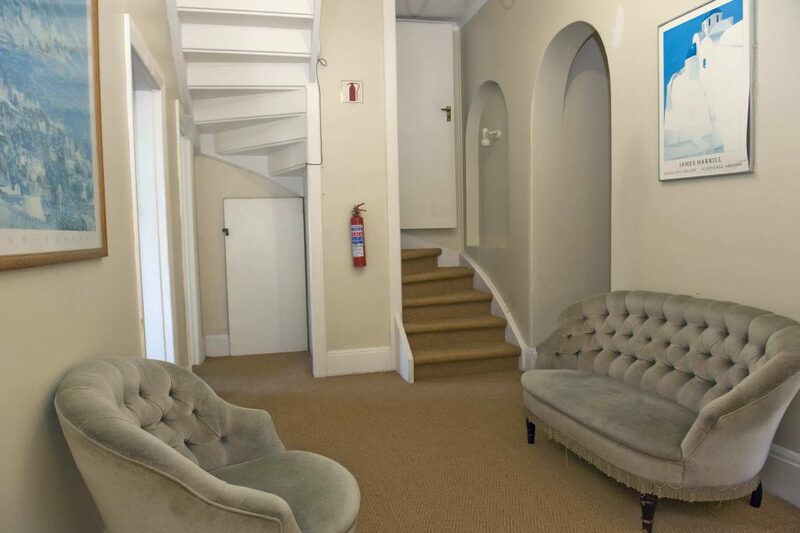 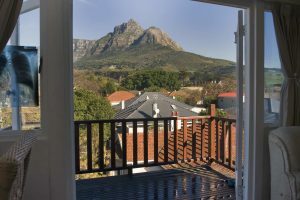 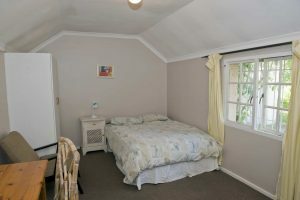 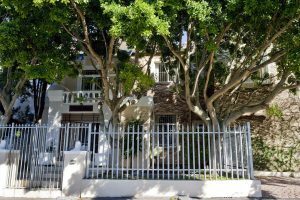 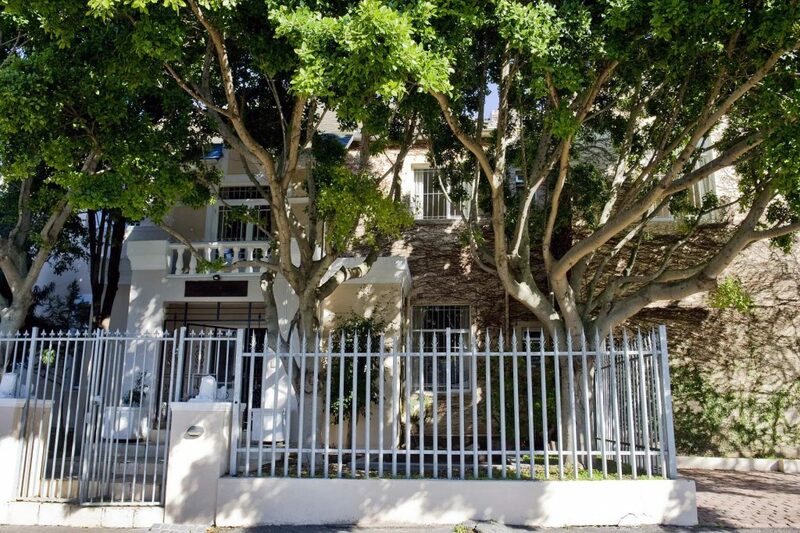 The house has great security, WiFi and is centrally located within walking distance from UCT’s main campus, local shops, taxi, bus & train routes as well as the nearby bustling student suburbs of Rondebosch and Observatory filled with restaurants, bars and cafe’s. Centrally located in the student hub of Mowbray.